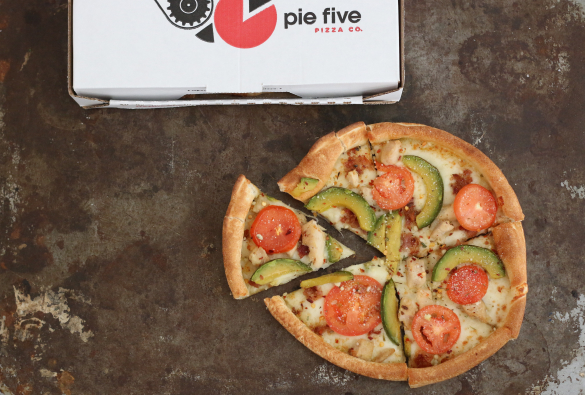 Today's giveaway comes from Pie Five Pizza Company in celebration the new chicken bacon-cado pie that's newly available through July 27th. Up for grabs is one $50 dollar gift card, worth almost 7 pizzas! 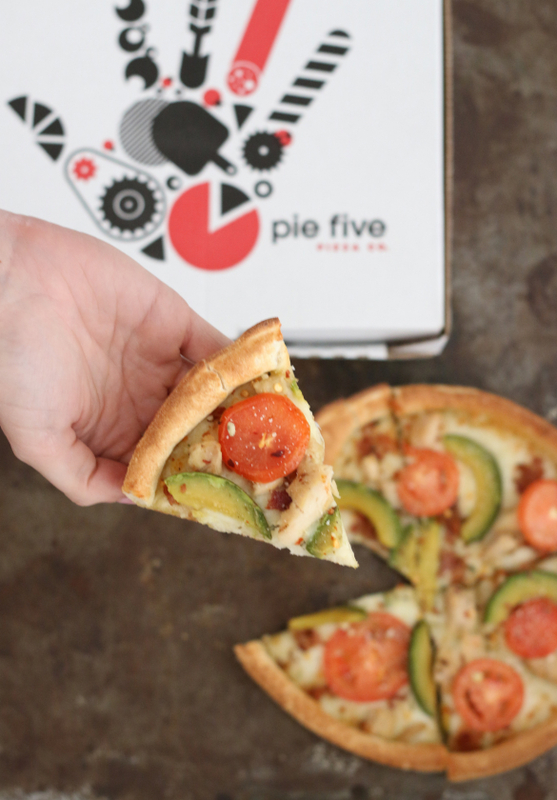 One of the newest Pie Five Pizza locations has made it's way into Virginia, and is now open in Glen Allen. 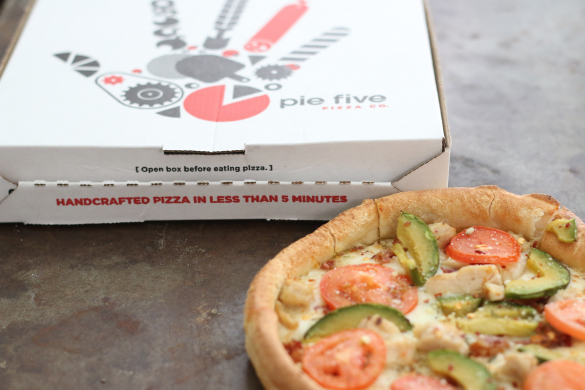 Pie Five is known for creating handcrafted individual pizzas, using fresh ingredients fast — creating your pizza could not be easier; choose your crust (including a gluten free option), then choose one of their signature recipes or build your own. Choose from over 20 fresh toppings, 7 savory sauces and 4 made-from-scratch crusts. Stop in by July 27th and you can try the Chicken Bacon-Cado Pie which I recently enjoyed for lunch. 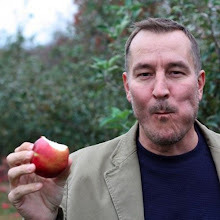 Happy to welcome this simple option for fresh food fast in the West End of #rva. As I have coined, Pie Five pizza — Pizza made in 5 but eaten in less. One of my readers will win a $50 gift card to Pie Five Pizza Company! To enter, simply use the Rafflecopter form below — it might take a few seconds to load. For those unfamiliar with Rafflecopter, you fill in the fields using your choice of Facebook or your email, which is only used to contact the randomly selected winner (no spam) — it's that simple. Pie Five Pizza generously provided me with the $50 dollar gift card included in today's giveaway. All the thoughts and opinions are my own — thank you so much for supporting the partners that make E.A.T. possible. My neighbor's son is involved in this restaurant. Looking forward to enjoying the pizzas...and mushrooms on top. My all-time favorite pizza topping is caramelized onions. I love red pepper flakes! I must have them on any pizza! Feta and banana peppers! Delicious. my favorite is Pepperoni and mushroom with anchovies. My favorite Pizza is Supreme its so Yummy!!! Looks good. Never tried avocado on pizza! Favorite topping is pineapple. I love the sweet, savory combo. I'm such a kid, I only like cheese! My favorite topping on pizza is mushrooms!! My favorite topping is onion. Bacon and garlic are my favorite toppings on a pizza. Of course they're my favorite toppings on a lot of things.